As we end another week, we?ve got much to look forward to this weekend! Today is the first day of the Chinese New Year, and Sunday is the biggest football game of the season. Plus, the month of love is upon us, and Valentine?s Day is right around the corner. Today we?ve highlighted items relating to each of these fun and festive occasions. In addition to the red envelope tradition for the Chinese New Year, small gifts of food or sweets are traditionally given to celebrate the coming of a New Year. 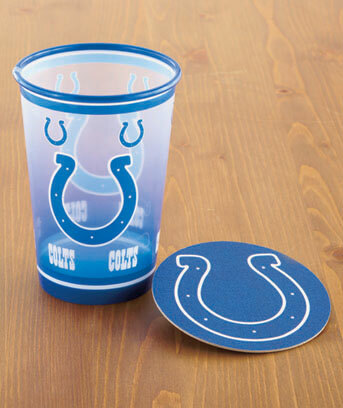 Join in the festivities with your own fun and festive gift. 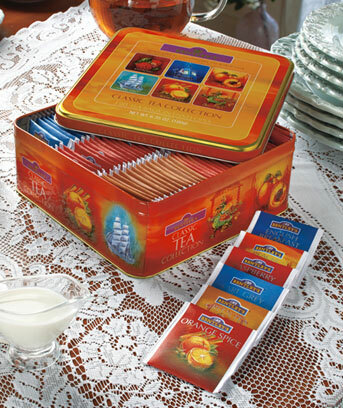 We like these tea collection tins with six different flavors for the tea lover. You can always pair this tea collection with a nice porcelain tea set for one! Are you a sucker for mementos and memories? Or just saying goodbye to another seasons of great games and good times? 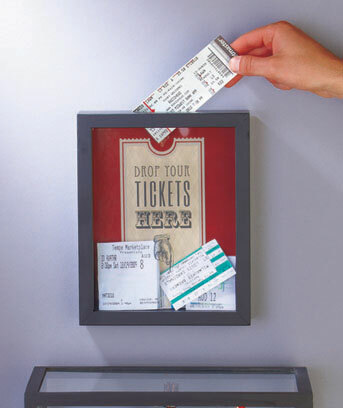 Whether you save every little movie ticket, or only the important things like tickets to The Great Wall of China, this ticket memento storage box is a great way to keep those tickets in one place, and display them in your home. They?re only as good as the memory they created, so choose wisely. Just in time for delivery by Valentine?s Day, these framed love letters wall art pieces are the perfect way to personalize a great piece of art. Get names and dates added to this personalized wall art for a nice touch to your Valentine?s Day gift. This is the perfect supplement to a gift this year.